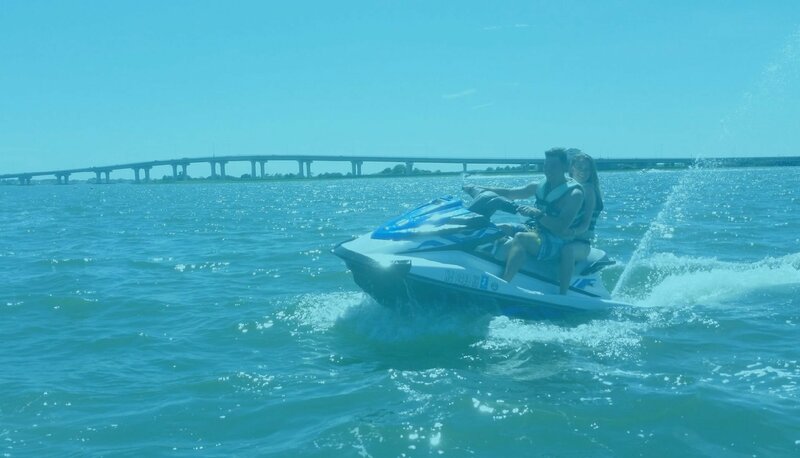 Wet-N-Wild is the premier Jet Ski and Wave Runner rental location in Ocean City, New Jersey. Our customer safety and satisfaction, along with the thrill of the ride, will have your family and friends coming back year after year for a great experience. This is fun for the whole family! Come explore the Jersey Shore on a Wet-N-Wild Wave Runner! Fun for the whole family! Click here for answers to your frequently asked questions about Wave Runners and Jet Skis. Wet-N-Wild prides itself on ensuring customer safety. Our staff members are highly trained both on and off the water. Wet-N-Wild is closed for the 2018. DON’T let a bad weather forecast ruin your ride. DO call for a live and local Ocean City weather update. Summer Weather is upon us! "My husband and i went jet skiing here to try it out before bringing the kids. We had such a great experience and brought our kids back the next day! The owners were there to greet us and we're extremely informative. The prices were extremely reasonable. Being on the water, we felt so safe. There are 5-6 guys from the company on jet skis out on the water at all times making sure you are safe and comfortable. They have a great system and smooth business. Wet-N-Wild is the place to go!" "Knowledgeable staff and very friendly. The wave runners run smooth and fast. I went with my girlfriend and our daughters on 7-26-16 and we all had a blast. I can't say enough good things about this place." 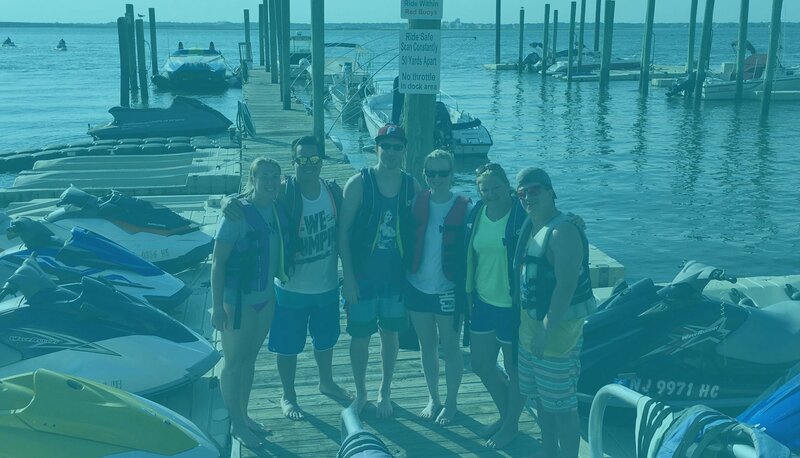 "There were two adults and four children divided between two jet-skis and the staff was very accommodating, getting us on the right equipment for the age of the riders. James was especially helpful, showing us the course and snapping a few photos for us as well. We only did the 30-minute package, but it ended up being a little closer to 45-minutes and the kids had a blast. Will be back next summer!" "My family of four rented two wave runners for an hour. We had a blast. The employees are very friendly and give you detailed instructions beforehand. We liked the location and thought being by the bridge was nice. I recommend renting for an hour because the time really flies. We will definitely be coming back!" 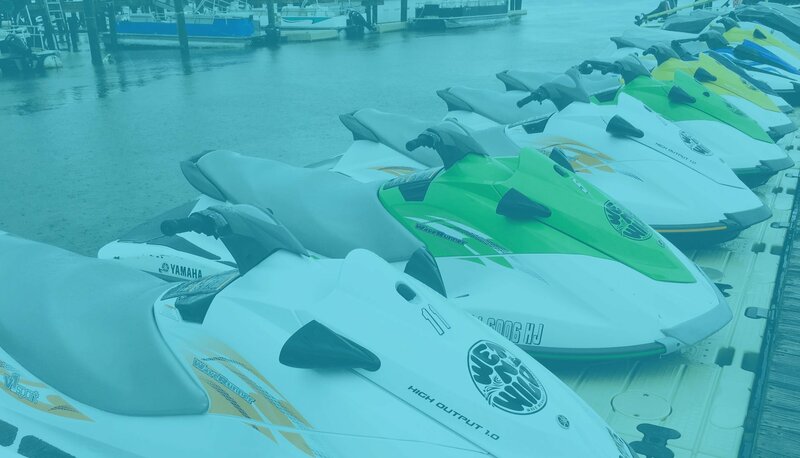 Wet-N-Wild Jet Ski and Wave Runner Rentals is the premier Personal Watercraft (PWC) rental operation in Ocean City, NJ. We have provided our customers with superior service for over a decade and pride ourselves on customer safety and satisfaction.